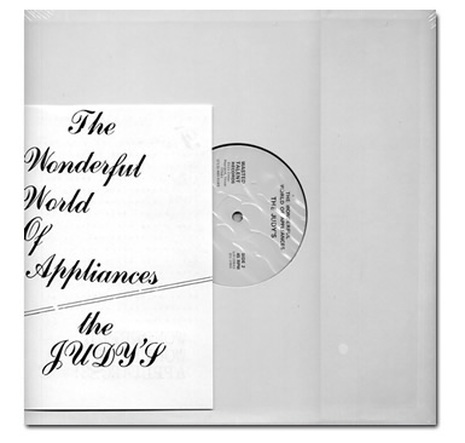 The Judy’s minimalist sound comes to its fullest realization with their six-song 12” EP The Wonderful World of Appliances. From Son of Sam killer David Berkowitz to Jacques Costeau to the Iranian hostage crisis, Wonderful World captures the popular culture and news of the times and subverts them as only The Judy’s can. Recorded and mixed in a single day, the record received extensive local club and radio play. It stayed at the top of the local independent record store sales charts for months and helped propel the band into a regional phenomenon. 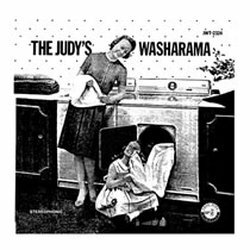 Available on limited vinyl and as bonus tracks on the Washarama CD. These tracks can be found on the Washarama CD release.